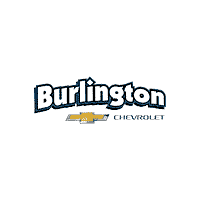 Here at Burlington Chevy, we want to be your destination when you are ready to buy a new or pre-owned Chevy. 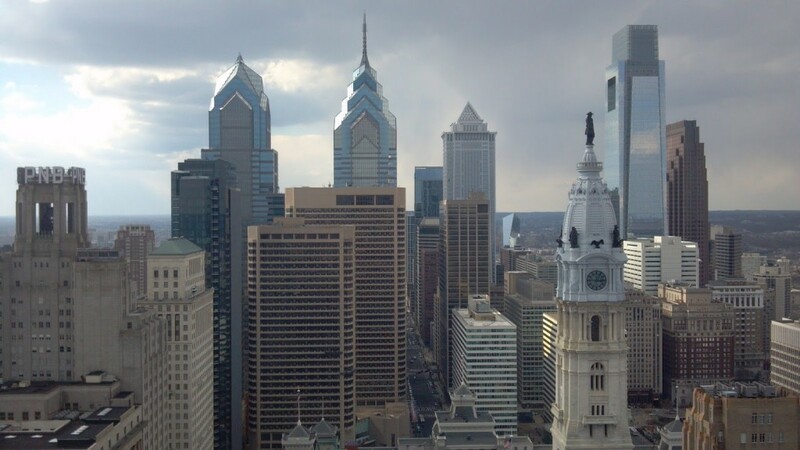 While you have your choice of many good dealerships in and around Philadelphia, we strive to be different. Here are five reasons why you can count on us. 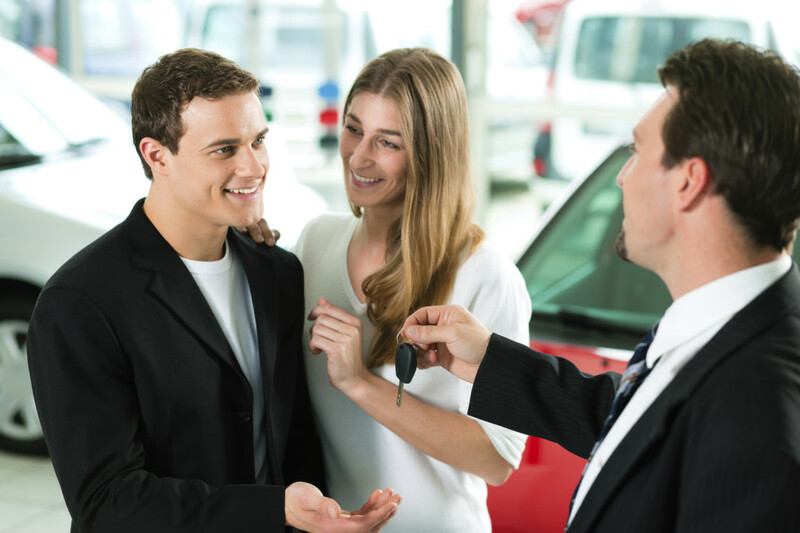 Buying a newer vehicle should be an exciting and informative process for you. When you visit our dealership, you will discover a friendly and professional environment where our team takes the time to learn more about you. We won’t use high pressure sales tactics or try to up sell you into a vehicle you may have trouble affording. We focus on giving you the information you need, so you can feel comfortable with your decision. We have a great selection of new Chevy models you’ll want to test drive. 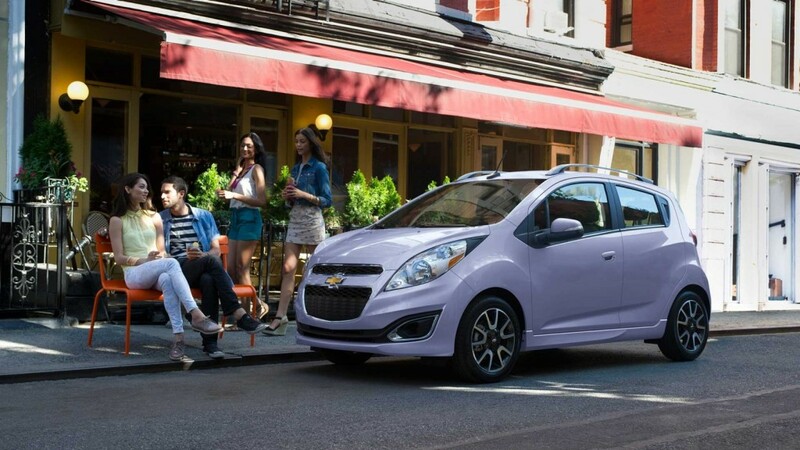 For example, the 2014 Chevy Spark LS is a great vehicle for those looking to save money in fuel costs. This dynamic ride earns up to 39 mpg on the highway. It also comes with great safety features like first and second row curtain air bags and traction control. Altogether these factors make the 2014 Chevy Spark LS a great buy! If you want to experience some of the benefits of buying a new car at affordable prices then the certified pre-owned Chevys are a great fit for you. These vehicles must pass a strict inspection to earn certification. Moreover, when you buy a certified Chevy, you receive exceptional benefits such as the limited power train warranty, bumper to bumper protection and free trials on XM Satellite Radio and On Star. We offer a great selection of these reliable vehicles on our lot. Our reputable finance team works hard to help you receive the best terms on your auto loan or lease. They will sit down with you to learn more about your needs and your budget. They will also help you understand your terms fully that way you feel comfortable about your purchase. Furthermore, if you have had credit problems in the past or if you are a first time car buyer, we can still help you receive the financing you need! To keep your Chevy running in top condition it’s important you find a service shop that delivers honest service. Our skilled technicians are adept at making a wide variety of repairs to keep your Chevy in great condition. Before visiting our dealership for service, be sure to check our service specials, as we feature seasonal ones such as recharging your air conditioner at affordable prices. Ultimately, if you are looking for a Philadelphia Chevy dealer that delivers honest service, then feel free to visit Burlington Chevy. We are located at 105 East Route 130 South making us a quick drive from Philadelphia. With our huge selection, you’ll find what you want here while our professional service will give you the attention and respect you deserve.